St. Jude’s is among the best private high schools in Mississauga and areas nearby for grades JK – 12. We provide a stimulating, warm and comfortable environment for all our students. We teach students to think creatively and make sure they have a sense of community and global awareness. We offer an enhanced academic curriculum that inspires and develops young minds in their formative, early years. Our International program includes IB, DP, MYP and PYP courses that are designed to prepare students for top Canadian universities and jobs thereafter. At St. Jude’s we put emphasis on having students learn the fundamentals of reading, writing, and mathematics to help in their overall growth and development. 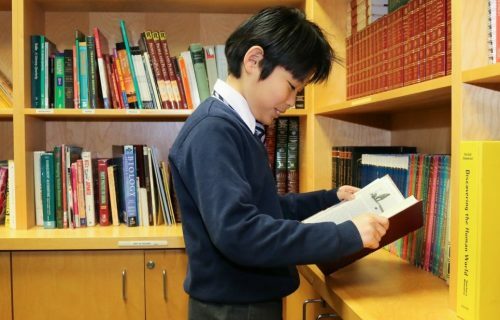 St. Jude’s vision is to nurture well-rounded, confident world citizens in a secure and inspirational setting that supports students in their social, emotional, and academic growth. Apart from studies we also give equal importance to physical and extracurricular activities, that help in the overall growth of our students. 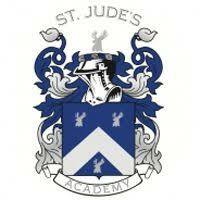 St. Jude’s Academy is a member of the Small School Athletic Federation (SSAF) and participates in a number of competitive sports year round.